In his letter to Mr Baijal yesterday, the Minister pointed out that due to the hike, people are likely to use their own vehicles instead of parking them at Metro stations and using public transport. 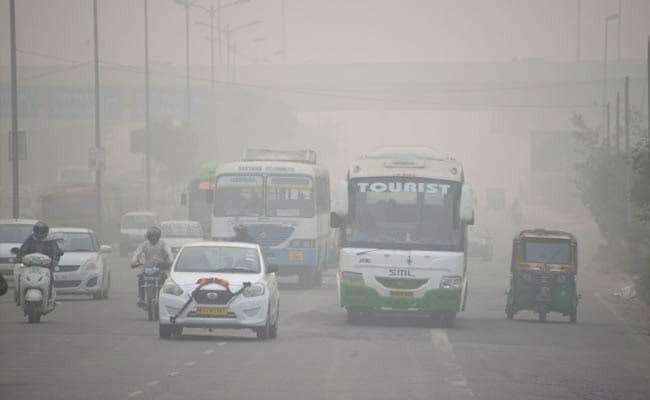 New Delhi: Delhi Transport Minister Kailash Gahlot has urged Lt Governor Anil Baijal to "reconsider" the hike in parking charges effected to tackle alarming pollution levels, holding the move was proving to be counterproductive. Hike in charges by municipal corporations has resulted in people resorting to roadside parking or using facilities at malls, he said. "The decision to hike parking charges is not fulfilling the desired objective. Even the National Green Tribunal or NGT, has directed the Delhi government to immediately reconsider the decision," he wrote. In its order on November 11, the NGT had questioned the environmental impact of the hike in parking charges while directing the government to reconsider it. Under the Graded Response Action Plan (GRAP) implemented in view of severe air pollution levels in the city, the Lt Governor had directed the municipal corporations, Delhi Metro and the Delhi Development Authority (DDA) to effect a four- fold hike in parking charges at their facilities. The move was aimed at discouraging people from using personal vehicles and opt for public transport.